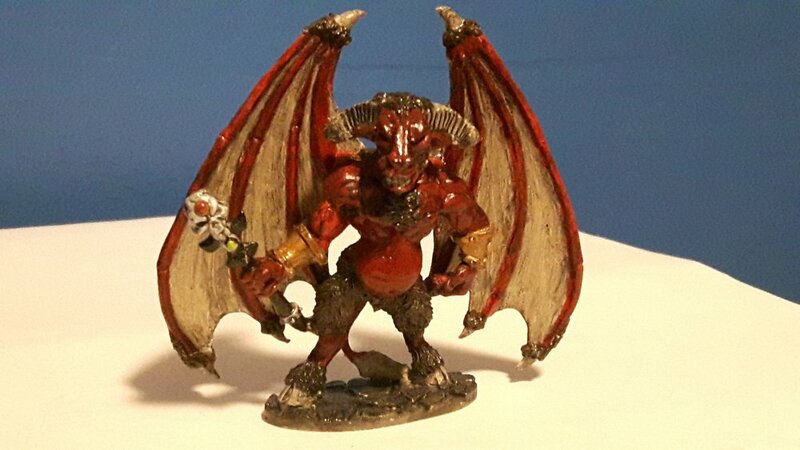 My take on Orcus, in a diabolical red. 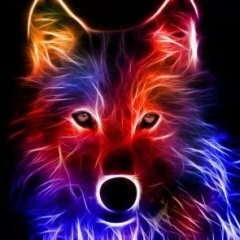 Welcome to the forums, look around a bit, make yourself comfy, and show us what else you paint/have painted. 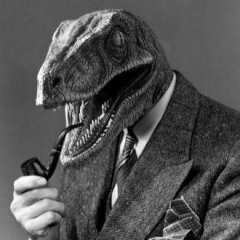 Thank you everyone for being so welcoming on this forum! And thanks for your comments! 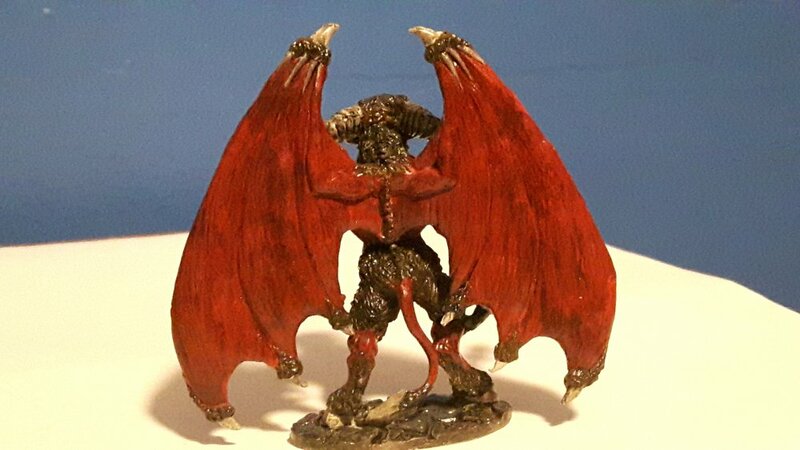 I'll try to post some more minis I've painted shortly (I have a Demogorgon/"Demonic Lasher" to match the Orcus from this post).